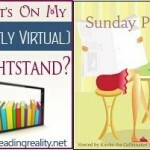 The Sunday Post AKA What’s On My (Mostly Virtual) Nightstand 5-19-13 – Escape Reality, Read Fiction! 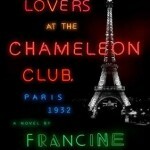 The fantastic thing about living in a reading city like Seattle is just how many authors stop by on their tours. It’s not just that Seattle is one of the top 20 cities on Amazon’s annual list of America’s most well-read cities, but it’s also a city that everyone, authors included, love to visit. 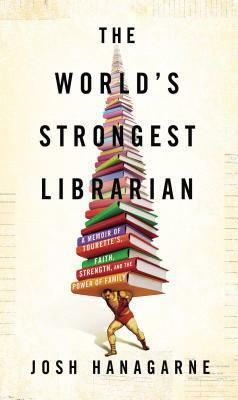 Last night we went to a book signing at Third Place Books for The World’s Strongest Librarian. We’d both read the eARC and loved it, so when the opportunity presented itself to see the author in person, we jumped at the chance. Josh Hanagarne was terrific, so if you’re in Seattle and are interested in either books, libraries, strength training or Tourette’s, there’s still a chance to see/hear him tomorrow at the Seattle Central Library. 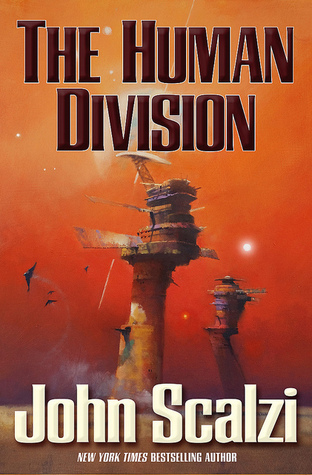 Tomorrow night we’ll be at the University Book Store listening to John Scalzi talk about The Human Division. 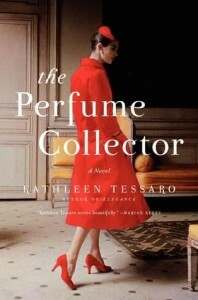 And even though we both read (and adored) a review copy, yes, we’ll buy a print copy and get it signed. 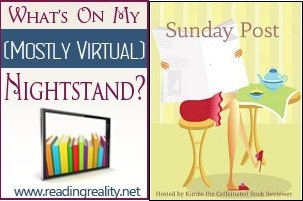 Paperback copy of Bare It All by Lori Foster: April P.
Ebook copy of His Southern Temptation by Robin Covington: Amy P.
What’s coming up in your week? 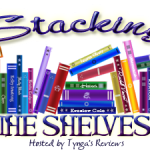 I am completely impressed by the number of reviews you posted this week, I’m lucky if I manage two. 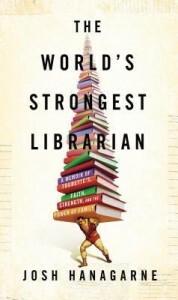 Also, thank you for the review of The World’s Strongest Librarian, I had been debating on reading it and your wonderful thoughts swayed me. Have a great week!